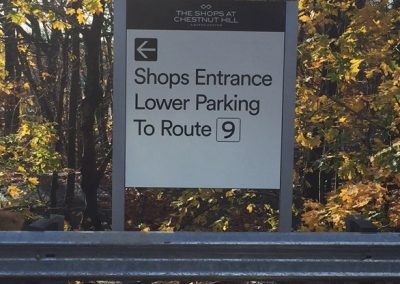 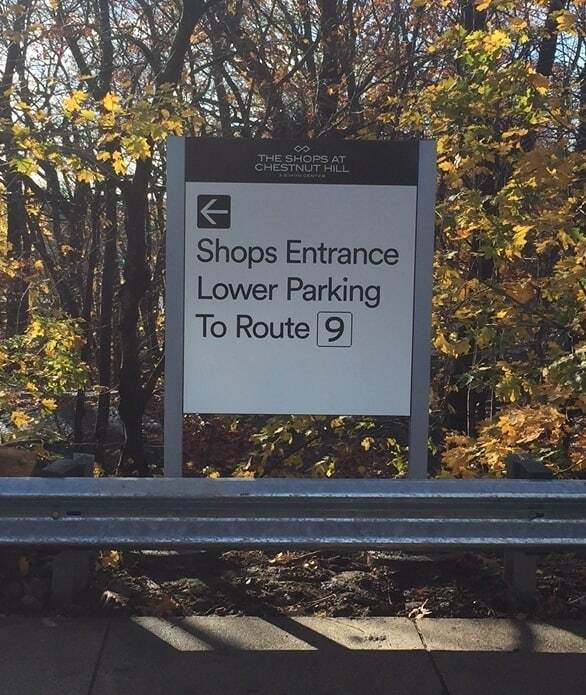 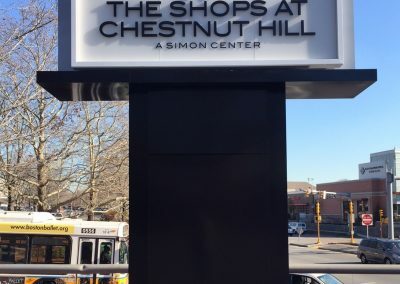 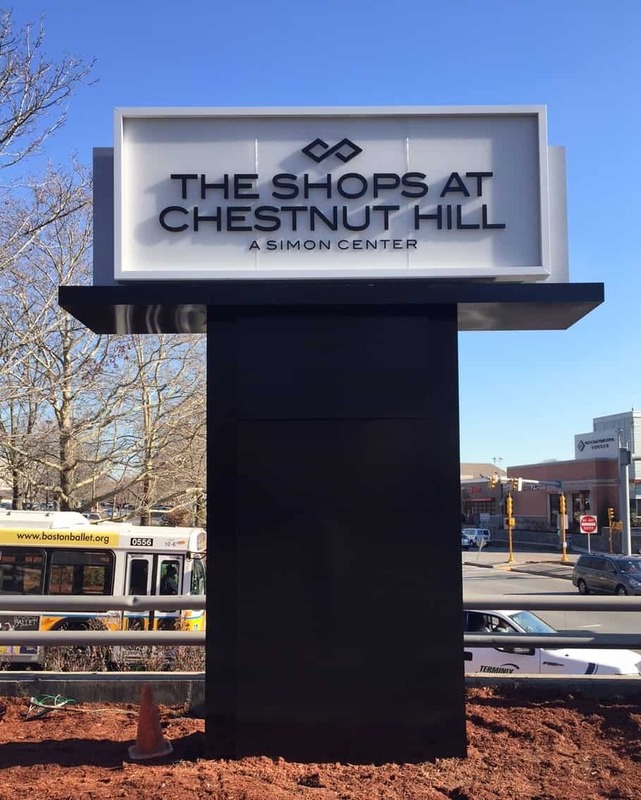 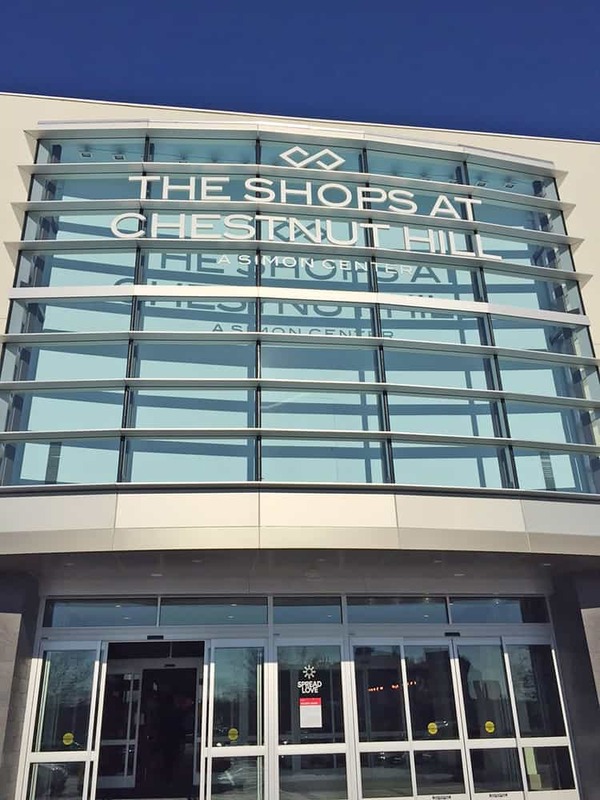 Poyant was contracted by Simon Properties to develop, manufacture and install exterior identity and wayfinding signage for The Shops at Chestnut Hill. 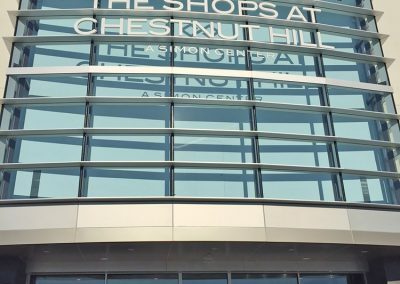 This upscale shopping mall needed a look that was consistent with its high-end shopping experience. 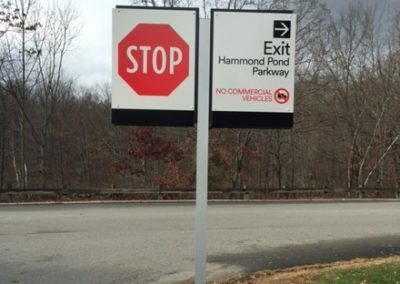 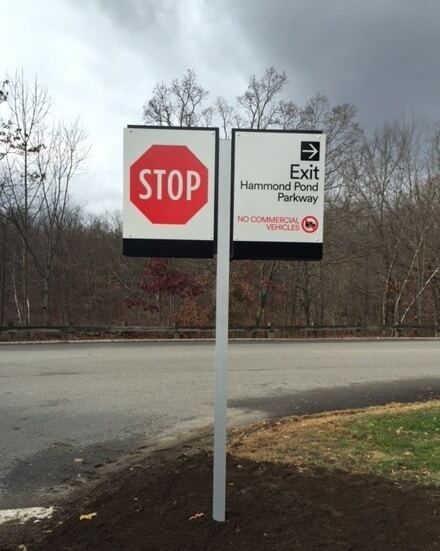 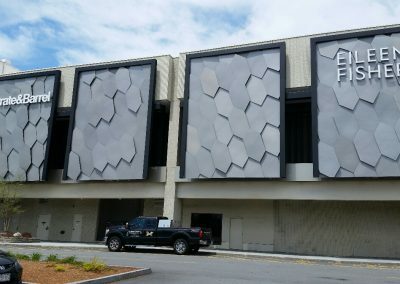 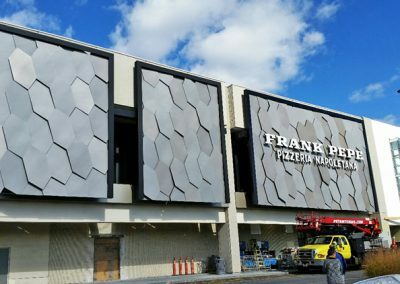 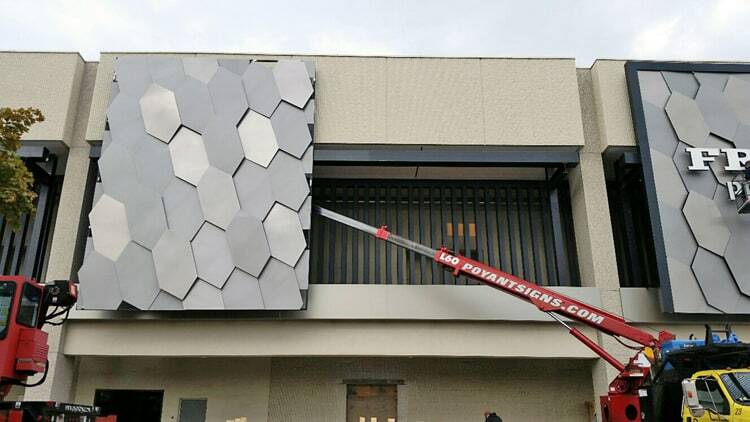 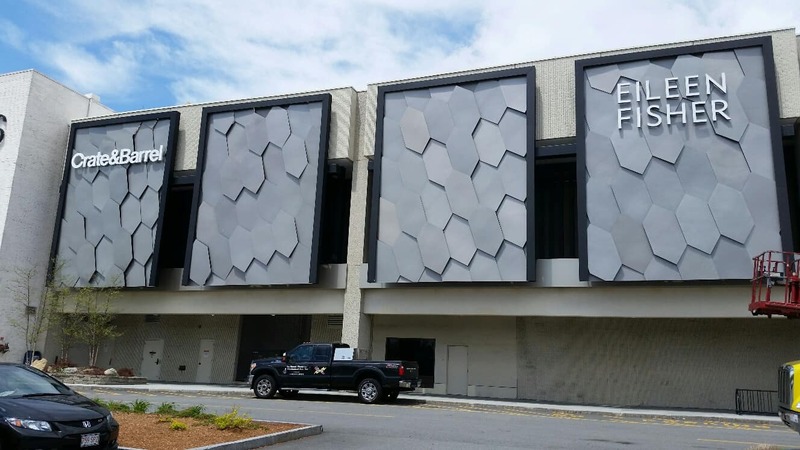 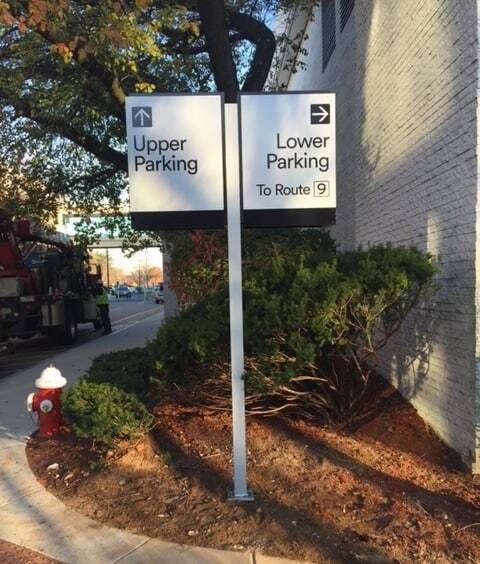 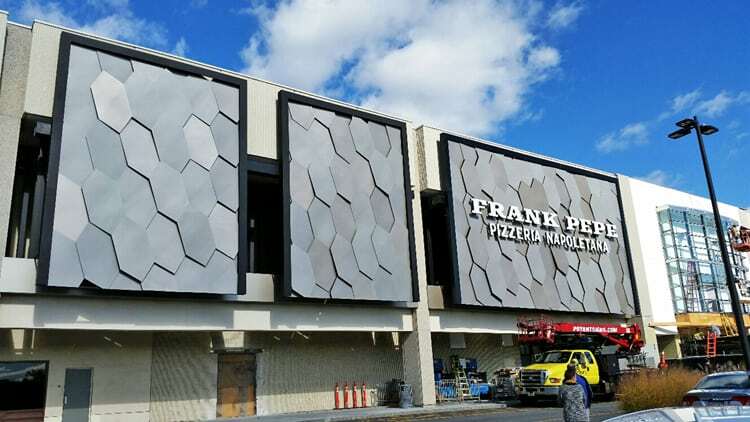 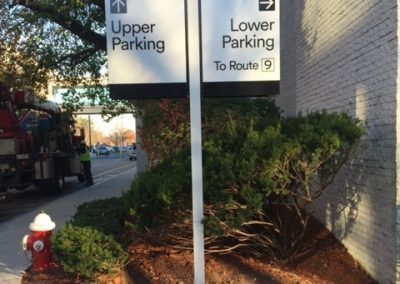 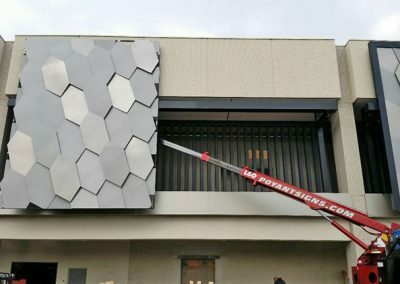 The Poyant team worked closely with Mark Drye of Caruso + Drye Design Group to determine fabrication designs for the new double faced internally illuminated pylon signs. 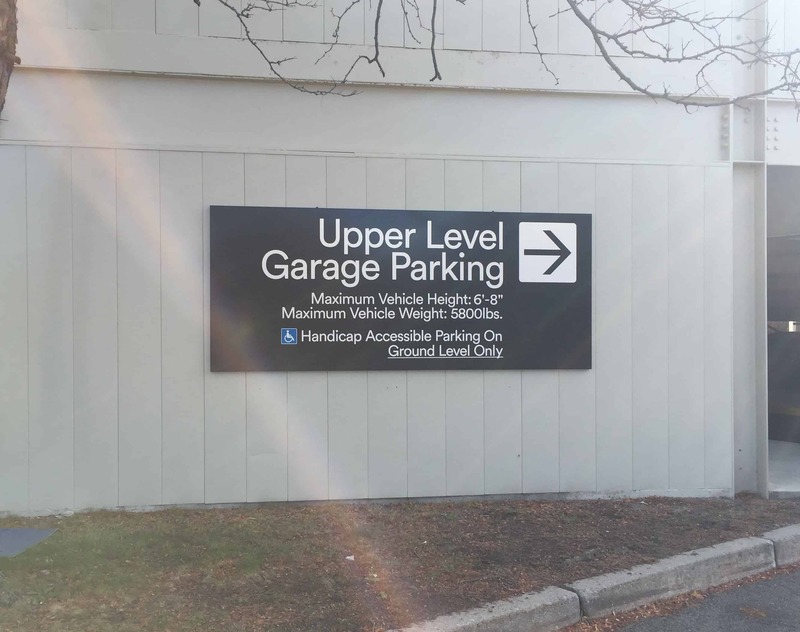 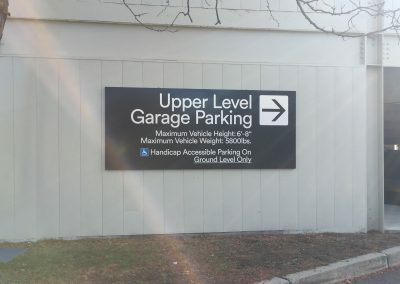 The pylon sign faces are fabricated from frosted glass with stud mounted acrylic letters to give the appearance of the letters floating on the fully back lit panels.